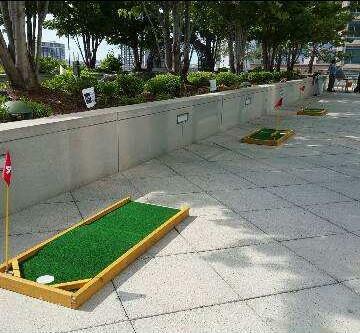 Mini golf can be ordered in quantities of 1-9 holes. 1-3 holes are $75 each. 4-6 holes are $65 each. 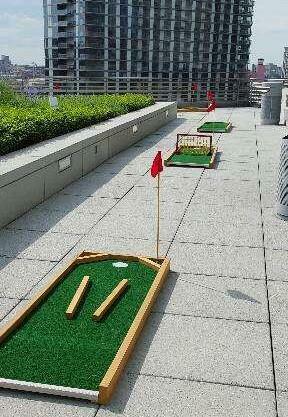 7-9 holes are $55 each. 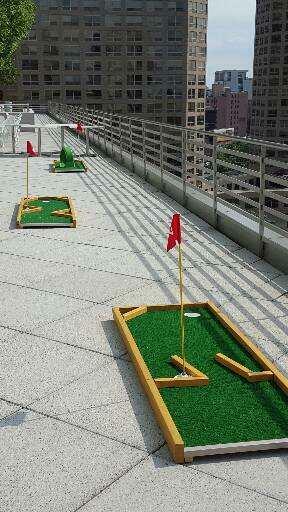 Rental will include flags, balls and clubs.